Fair-trade crochet is used to describe “first-world” companies that purchase crochet from artisans in “developing nations." They pay those artisans a fair wage for their work. They implement ethical practices in working with people in developing nations. These companies sell the crochet piece to first-world buyers interested in helping to support these artisans. Fair-trade crochet work is usually (but not always) work that is done by women in developing nations for companies based in the United States or Europe. Provides women with a means of independently supporting their families. In some cases, such as in war-torn countries, the women may be the only surviving income provider for their children. Fair-trade crochet allows women to earn a fair wage in a fair treatment environment doing traditional handicrafts. Raises awareness among today’s consumers of the issues facing women in developing nations today. It is worth noting that most, although not all, of these companies are small businesses launched by women, so in addition to helping to support the artisans, consumers are helping to support independent, ethical women business owners in the first world. The following companies are fair-trade organizations providing a solid livable wage and good working conditions to people crafting for an income in developing nations. Please be aware that it’s always important to do your own research to understand whether or not a company is in line with your own moral and ethical beliefs and practices. AHA Bolivia: This is a fair trade company that works with 200+ Bolivian artists who sell knit and crochet handmade items in the United States. Cambodia Knits: As the name suggests, this was a company that originally sold knits but they recently branched out to also offer fair trade crochet items for sale. Coussinet: This is one of several fair-trade companies on this list that use upcycled aluminum pop tabs along with crochet techniques to make unique, recycled items such as handbags. Escama Studio: This is another of the pop-tab crochet companies. Their crochet purses are lovely. Jishike Social Couture: This company supports the work of mothers in Tanzania. Krochet Kids: This is probably the most well-known of all of the global, ethical crochet organizations and fair-trade crochet companies. Le Souk: This company founded in the Netherlands helps support women in war torn countries and additionally donates a part of their proceeds to that same cause. Mar y Sol: There are beautiful crochet summer hats and bags in bright colors and great designs sold by this global fair-trade crochet company. Novica: This is a fair-trade marketplace online that works with a variety of different types of artisans including crochet items. Pebble: This company sells crochet baby items made using fair-trade practices. Same Sky: If you are looking for crochet jewelry then look no further than Same Sky. 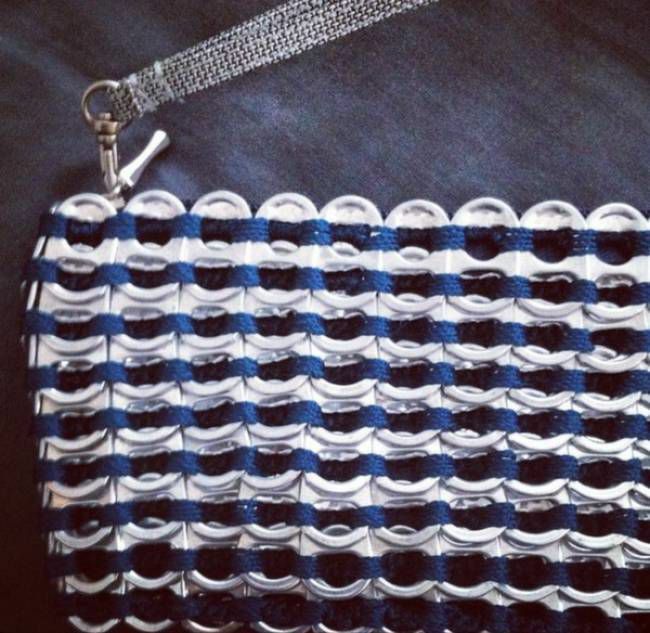 Walleska Ecochicc: This is another one of the interesting pop-tab crochet companies. ZemZem Atelier: As you can see, there are many different businesses working with artisans in other countries. What Are Ergonomic Crochet Hooks? Do You Need One?